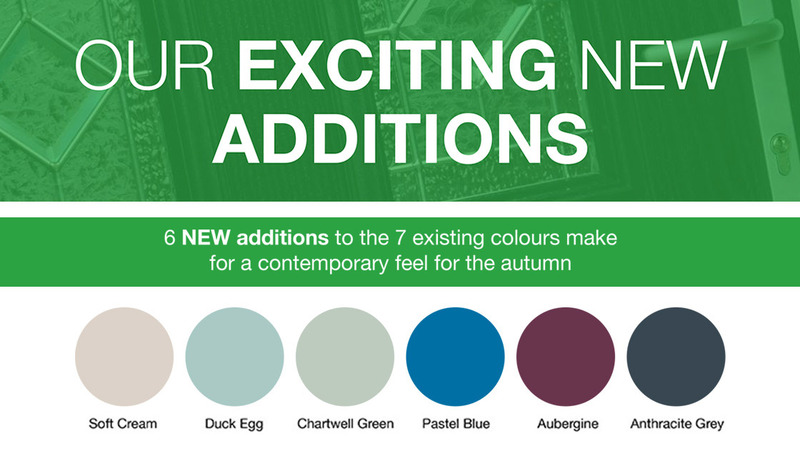 This autumn we’re introducing six new colours into the Diamond range. Stemming from consumer demand we have selected a pallet which complement both our existing and new styles perfectly. Providing homeowners with these exciting new colours will really make the entrance to their home something special. Read more about our new styles and hardware.